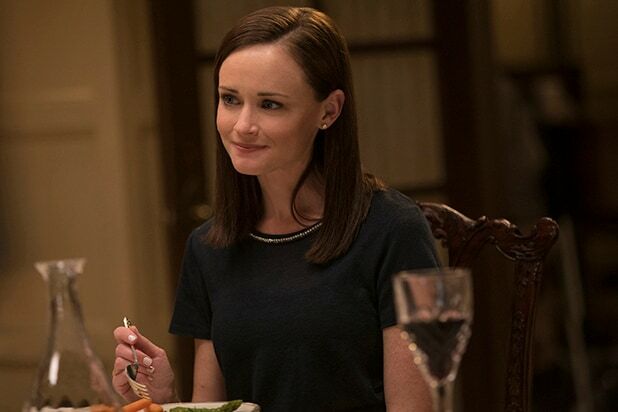 Who is the father of Rory's baby?Creator Amy Sherman-Palladino finally revealed the final four words of the series in the last episode of "A Year in the Life," with Rory surprising her mother -- and viewers -- with news of her pregnancy. But the baby's father was never revealed, leaving fans' imaginations to run wild. Logan HuntzbergerLogan is the most obvious contender for father, given that he's the only person Rory is shown to be sleeping with on the show. Plus, the thematic parallels between Logan and Christopher would make the pregnancy especially resonant. Paul Rory was technically in a relationship throughout the entire run of the revival, even though she never actually seemed to remember it. So maybe she did sleep with Paul what's-his-name at some point, and just forgot about it. The Wookiee One of Rory's lowest points of the revival comes in "Spring," when in a moment of desperation, she has an alcohol-fueled one-night stand with a guy dressed as a Wookiee. The timing might be a bit off since Rory reveals her pregnancy in "Fall," but it's certainly possible. Surrogacy In the revival, Paris runs a fancy fertility clinic frequented by the likes of Neil Patrick Harris, raising the possibility that Rory's baby isn't even hers. The younger Gilmore even jokes at one point that her former roommate had once eyed her as a surrogate. Jess Mariano This seems like wishful thinking more than anything, but Jess fans have been hanging on to hope that Luke's nephew could be the father of Rory's baby, based on little more than one longing glance. Who sent the letter to Emily? In another hanging storyline, Lorelai and Emily made an attempt at therapy in the "Spring" episode, leading to the revelation that Emily received a "heinous" letter filled with accusations and abuse on her birthday. Lorelai vehemently denied sending letter, but the issue was never resolved. Lorelai actually did send the letter It seems unlikely that Lorelai would outright lie about having sent the letter -- she admits as much to her mother -- but it's hard to deny that anybody else has as much motive to send an expletive-laced letter to Emily Gilmore as she does. Maybe she just got so mad that she forgot? Teenage Lorelai Emily doesn't give many details as to when she found the letter, just that it was received on her birthday. It wouldn't be entirely out of character for her to bring up a decades-old grudge she's been holding against Lorelai since her rebellious teen years. TrixRichard's mother already devastated Emily with a letter once, when it was revealed in the original series that she begged her son to marry someone else on the eve of their wedding. And Trix was also named Lorelai Gilmore, so it fits. 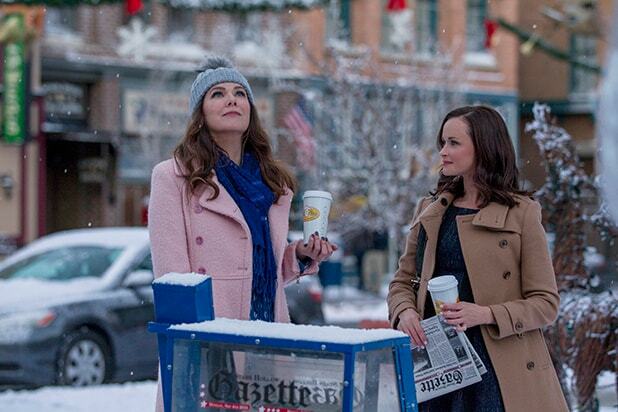 Rory An angry letter doesn't really seem like Rory's style, but as the third Lorelai Gilmore, she's in the running. Emily's lying Or maybe she just made the whole thing up.